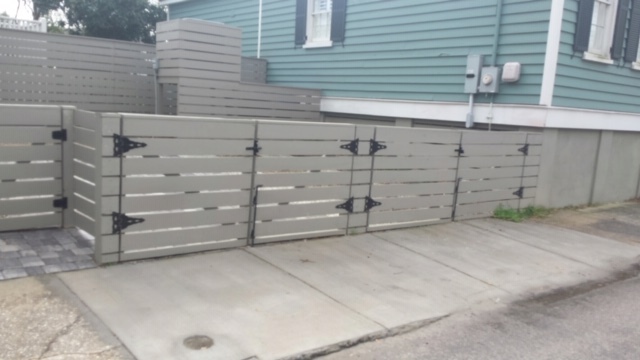 It’s the new hot look – horizontal fence instead of vertical pickets. Looks great when it’s done right! Call or email us…AAA Fence knows how to do it right!